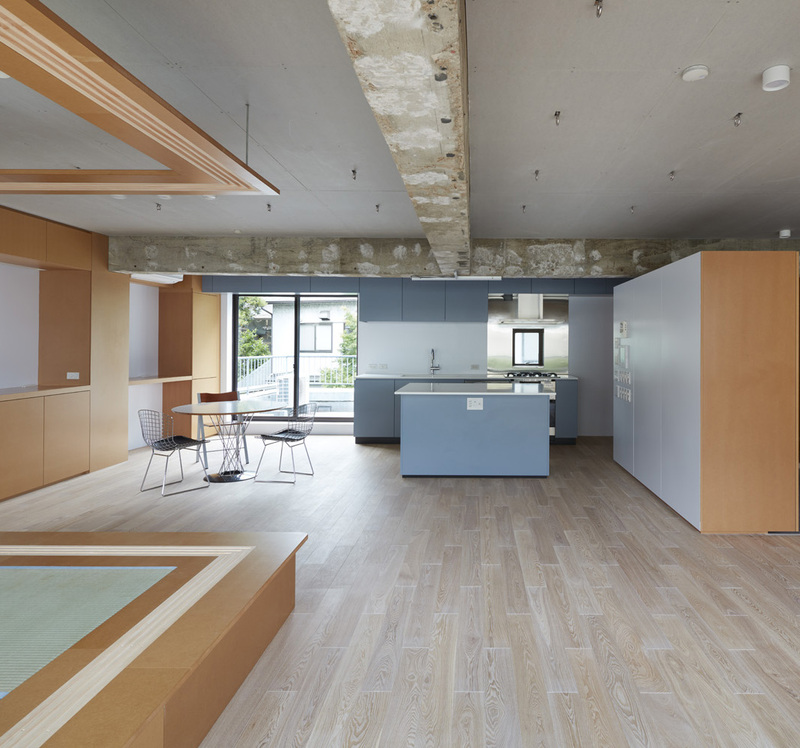 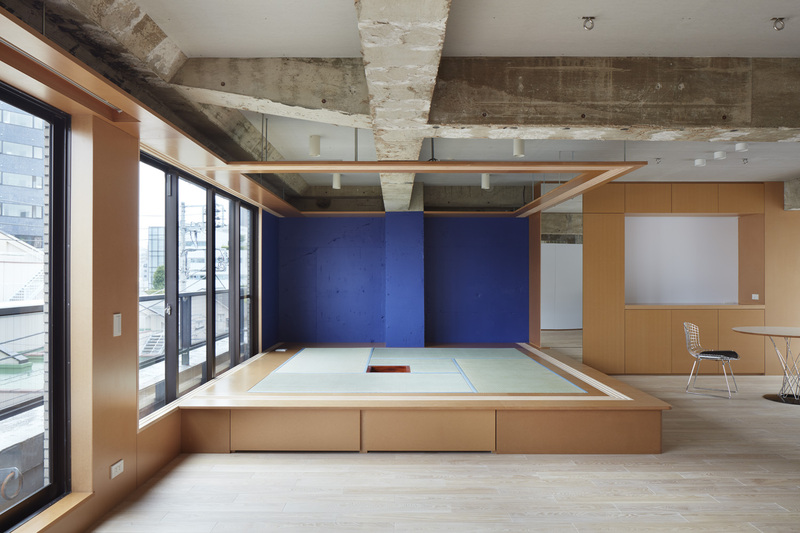 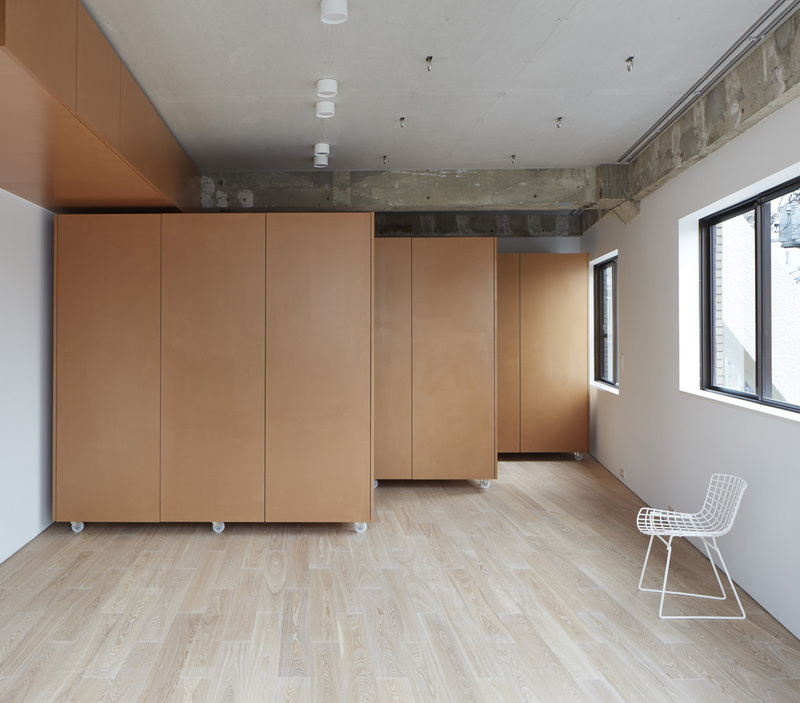 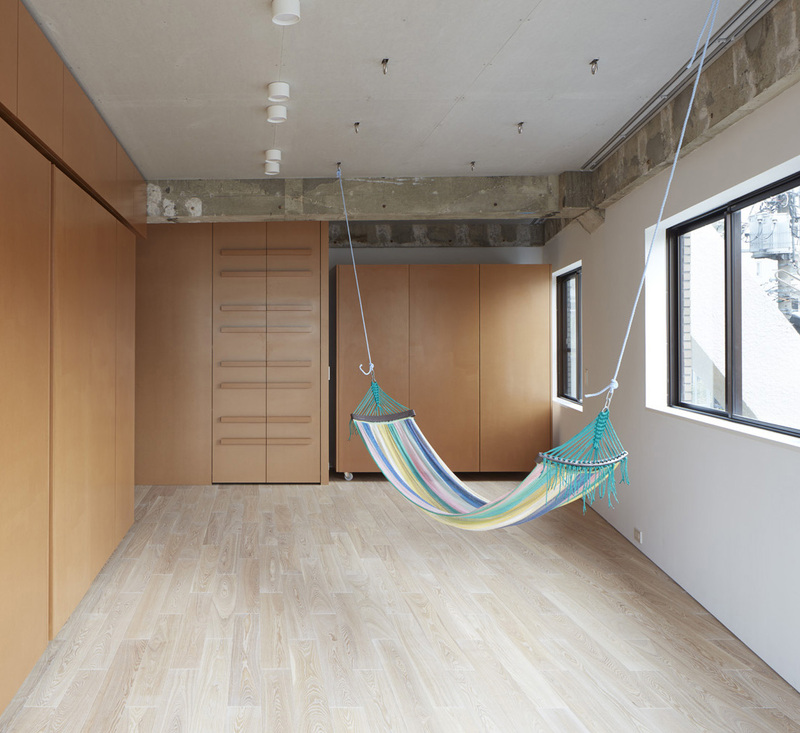 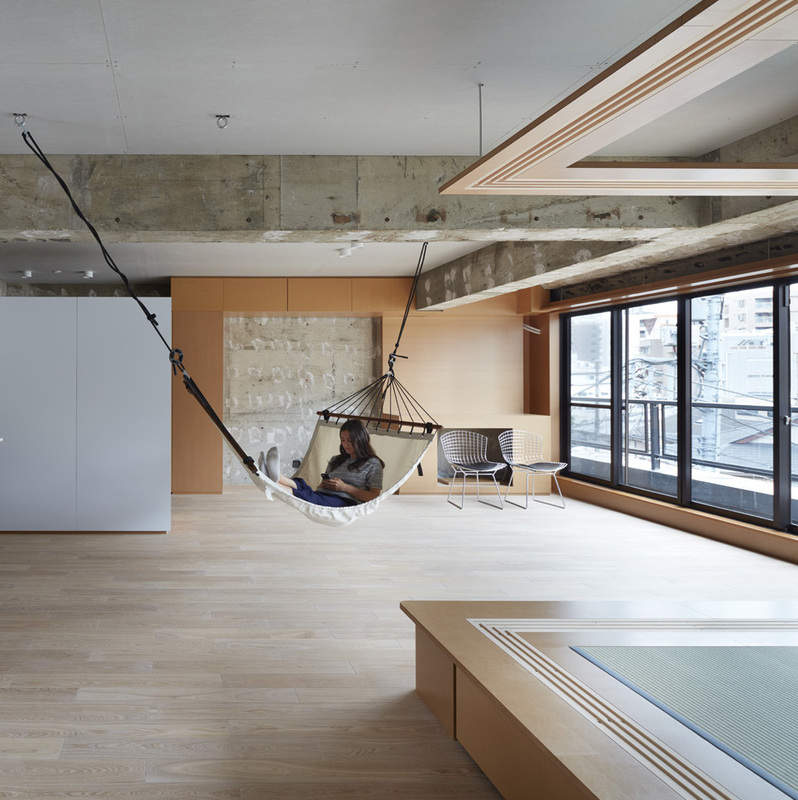 The essence of the Japanese market for collective housing is to make as many rooms as possible, sub-dividing already limited space until every family member will have their room. 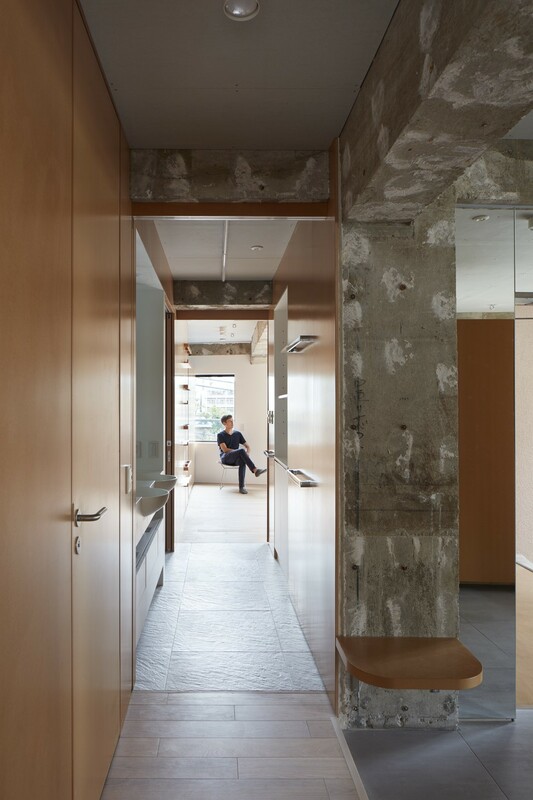 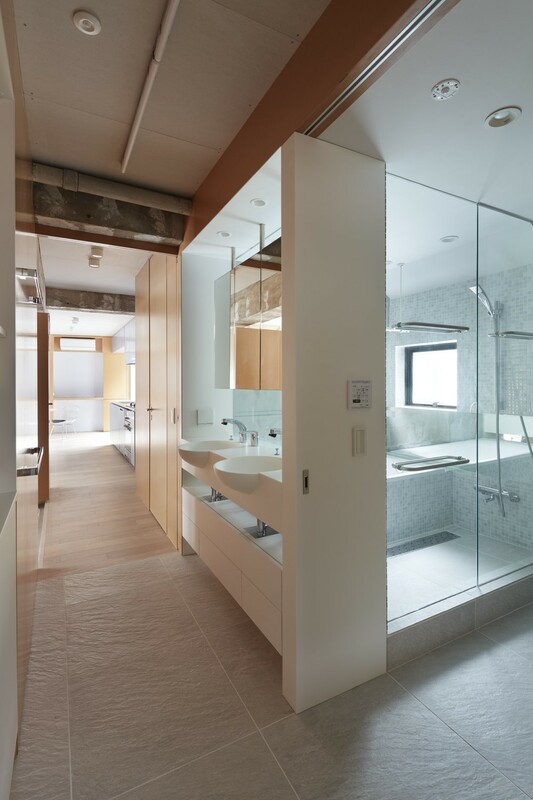 A degree of privacy is obtained by sacrificing space for actual communal life, while even more space is lost to create connecting hallways. 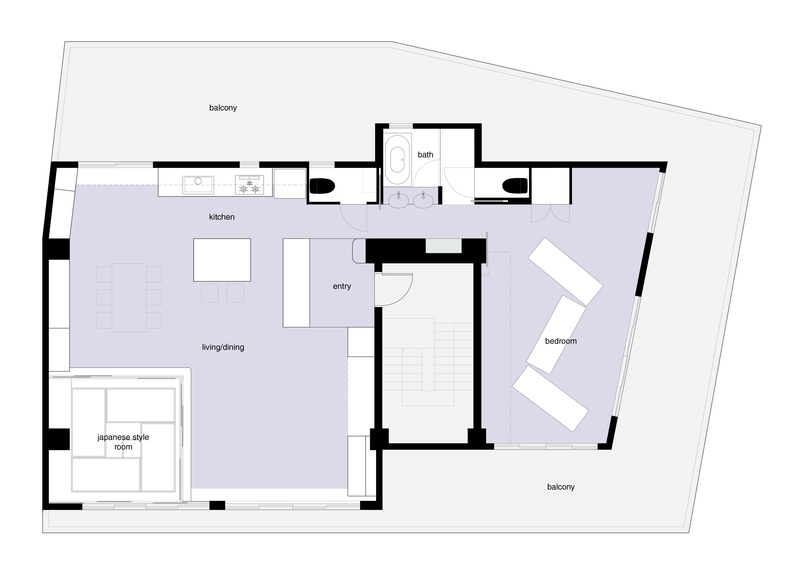 Here the walls are all removed, creating a single family room and a large single bedroon that can be subdivided by large mobile wardrobes.